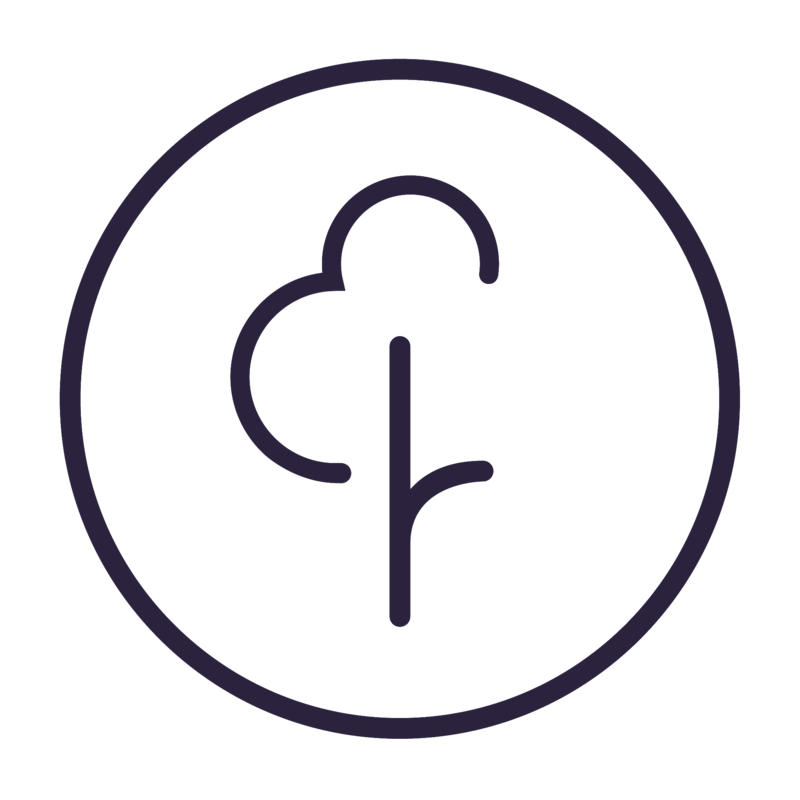 Anybody who has not previously registered with us, and who wants to run or volunteer at a parkrun event. However, they need to be able to complete the course under their own steam. You can register by clicking the 'register' link on your country's homepage. Select your country and click register in the top right corner. Complete the registration page, await your confirmation email and then print off your barcode. Once registered, you remain registered for life. You can now turn up at any parkrun anywhere in the world whenever you want without having to tell us, or register for individual events. If you are running with your child they will need a separate barcode if they want a time. Thus, you will need to register your child separately.